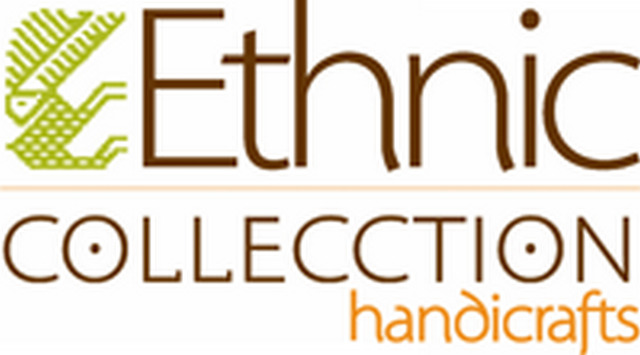 The Ethnic Collection S.A. began its operations in 1996 with the aim of creating a link between high quality artisan products and their dedicated aficionados , someone who appreciate this type of work. We work with artisans from all over the country by standing behind their work and their quality craftsmanship. ¿Por qué has decidido establecer contacto? ¡No te cortes y pregunta lo que desees! At present, we are offering wholesale and retail Ecuadorian crafts of the highest quality. They are of unique pieces, completely handmade with local natural materials and reflects the cultural differences that make up our beautiful country of Ecuador, from the tissues of the Andes to the tagua carvings of the Coast and carved balsa wood in the Amazon. We are an environmentally conscious group and encourage our artists to use renewable, reusable, recycled, natuaral material such as seed of tagua, coconut, natural dyes, renewable woods, sheep wool, alpaca wool, straws, and other natural fiber resources. Our shop in Quito is recognized for the quality of our products, its cozy atmosphere, competitive prices and great customer service ... We are proud to have customers all over the world, at the moment we are exporting our products to E.U., Germany, France, Italy, Spain and Russia.